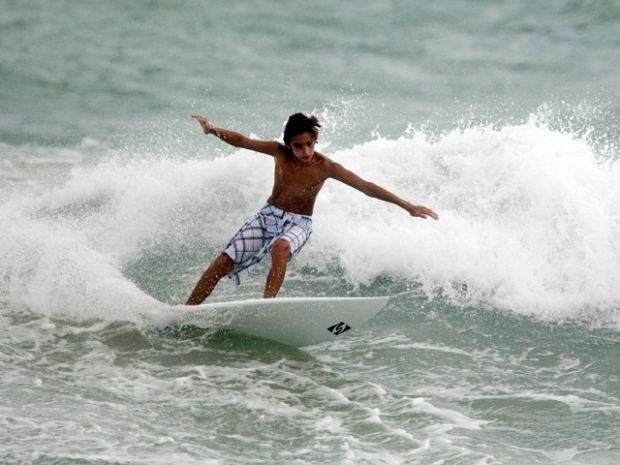 A nice weekend is in store for South Florida. Saturday will be mostly sunny and dry with highs in the mid-80s. 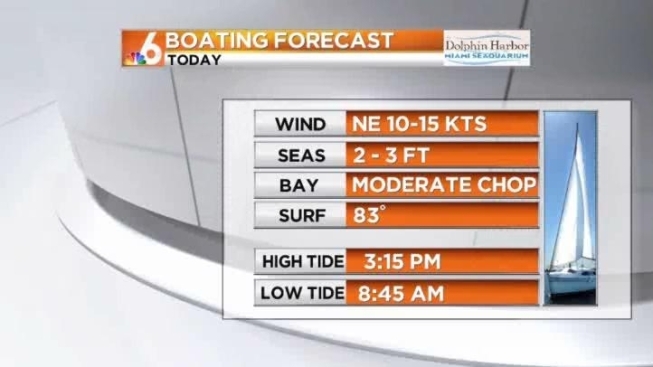 For the boaters, expect northeast winds at 10-15 knots, 2-3 foot seas and a moderate chop on the bay and inland waters. The beach water temperature is 83 degrees. Sunday will continue to be mostly sunny and dry, with highs in the mid-80s.